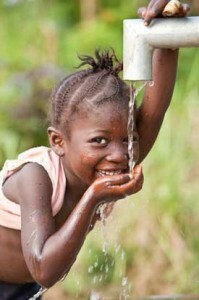 $6,000 will pay for a well in Africa. Each well we build can provide clean water for an average of 500 people. Please donate and help those in need. 12/01/11 James Ruffing $20.00 Thank you to the to ladys that donated to the cause!